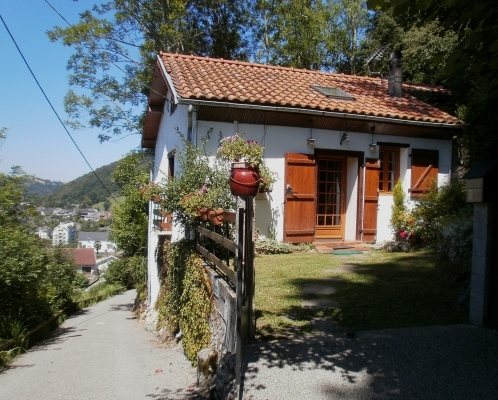 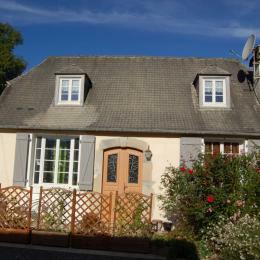 Pretty small house, 9km from Lourdes, overlooking the Gave de Pau. 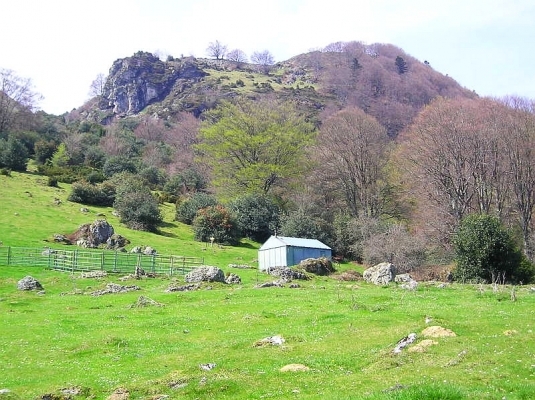 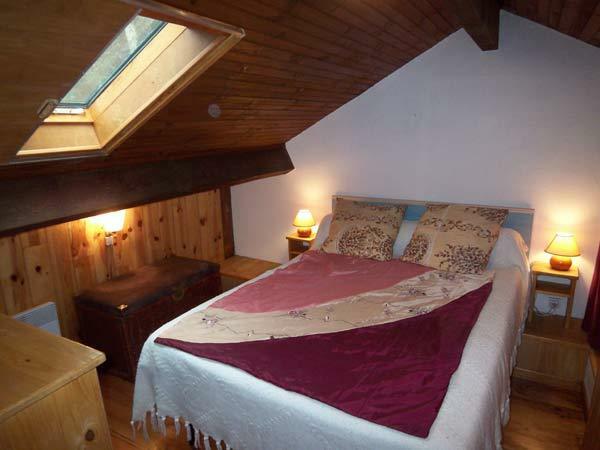 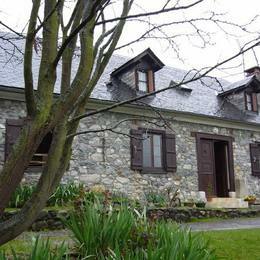 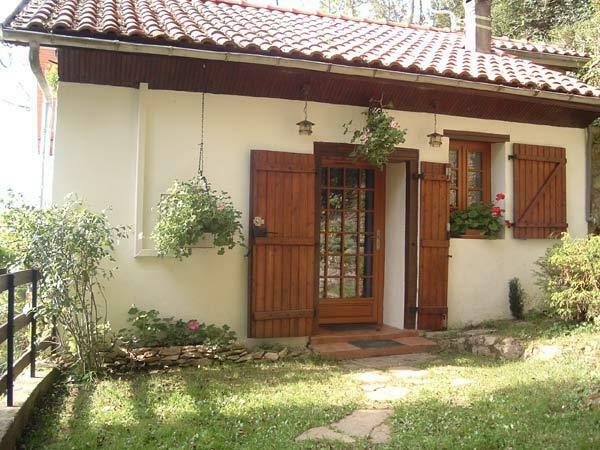 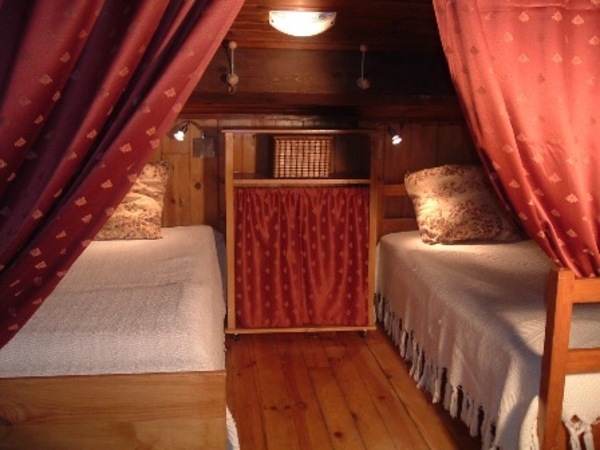 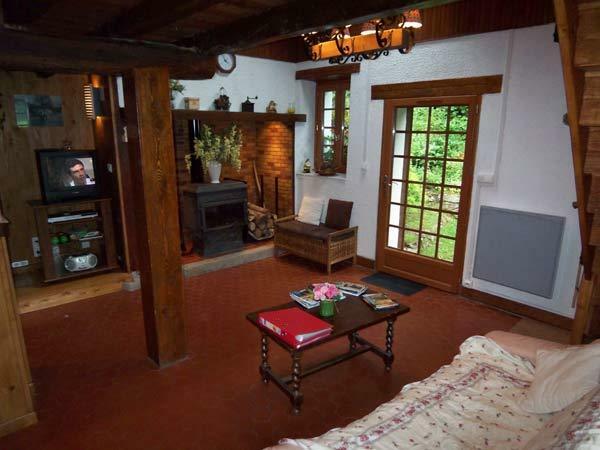 The cottage is surrounded by nature in a quiet place, 300m away from the village center. 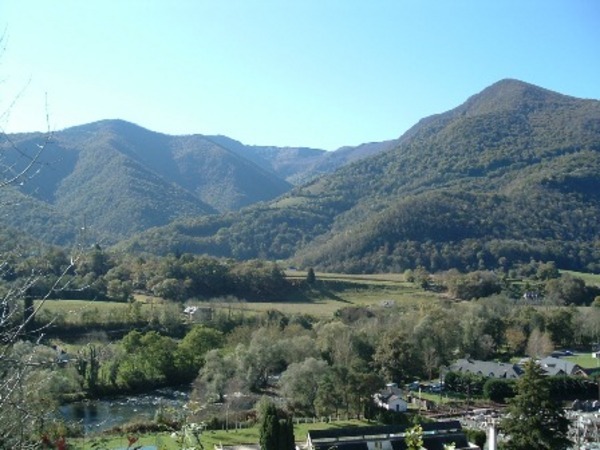 Mountain biking, cyclotourime, water sports, caving, fishing. 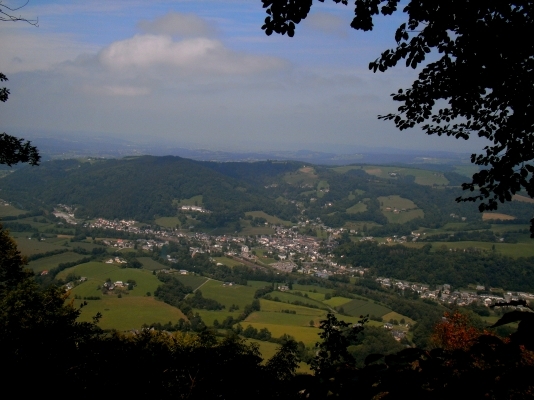 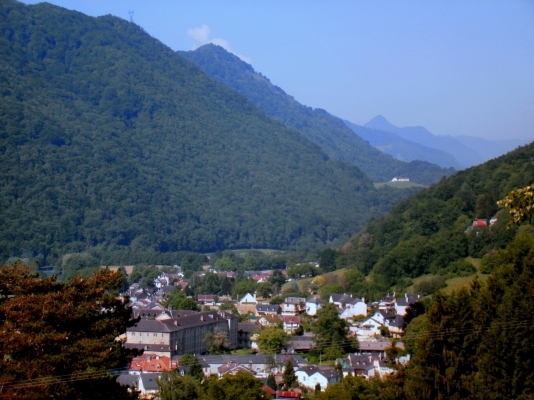 Visits Bétharam caves (3km), Castles and museums Lourdes and Pau. 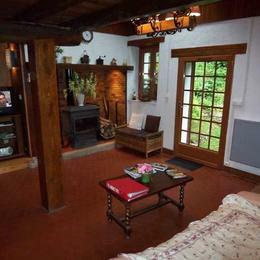 Ground floor: Living room with wood stove and color TV, Kitchen: washing machine, dishwasher, microwave, fridge freezer, color TV / Satellite / DVD, Internet access / wifi, baby equipment. 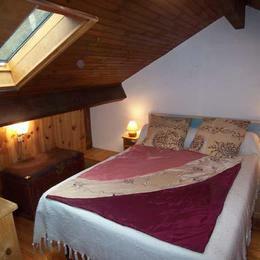 1st Floor: 1 room with 1 bed 140cm, 1 alcove with 2 beds of 90cm, balcony. 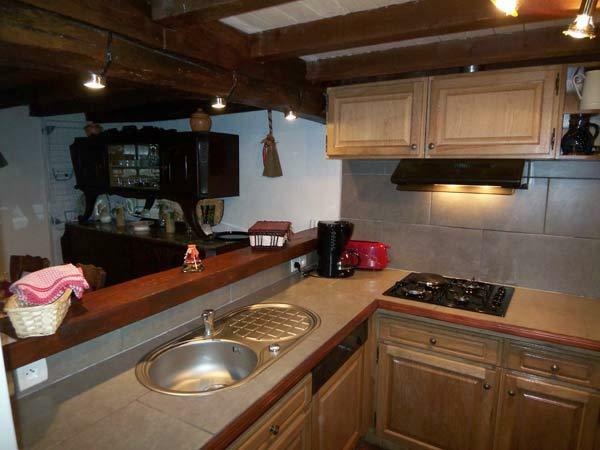 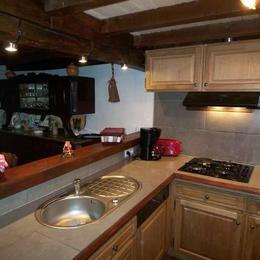 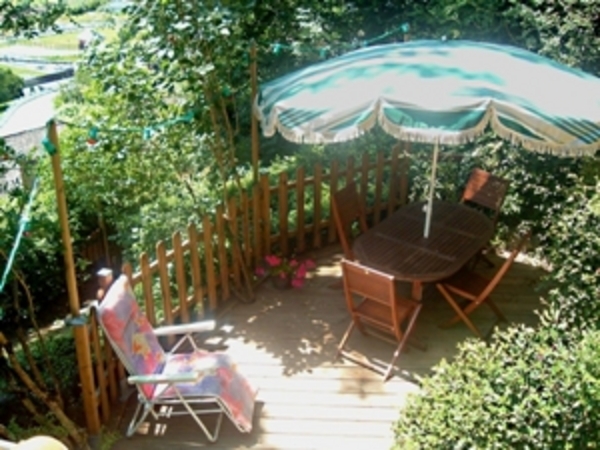 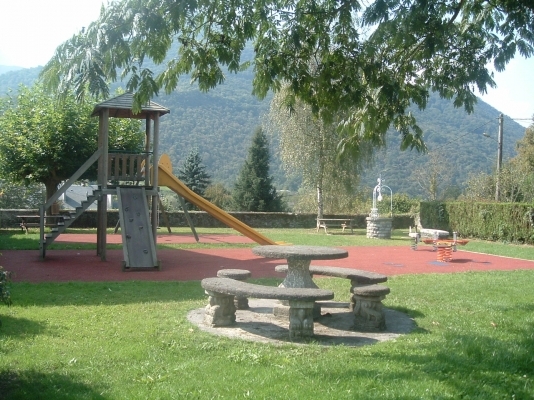 Garden, 12m2 terrace and garden furniture, portable barbecue, garden shed (for fishing gear or ski), private parking.